Grigorij Kirillov was born on August 20, 1900. He was Actor, known for Proshchaj Ameriko! 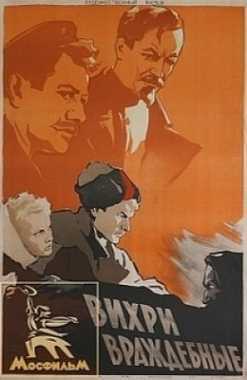 (1951), Vikhri vrazhdebnye (1953), Bratja Karamazovy (1968), Grigorij Kirillov's first movie on record is from 1951. 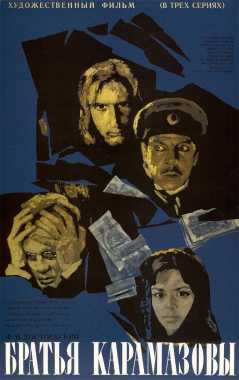 Grigorij Kirillov died on , 1977. His last motion picture on file dates from 1968.